This quiet seaside town to the north in Villa Clara province exudes Spanish colonial charm like many places in Cuba. The town is called "La Villa Blanca" because of its white sand beaches. 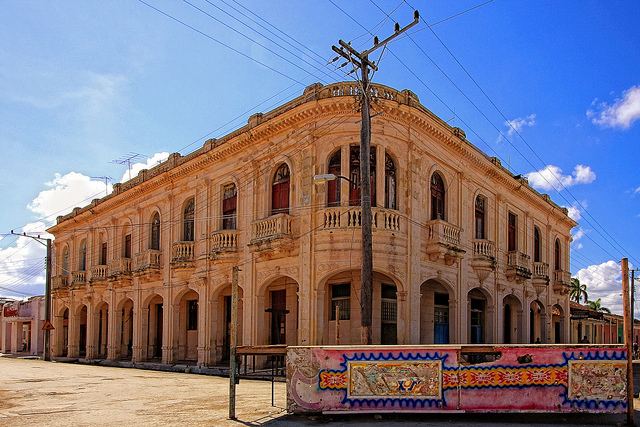 Guests can visit Caibarién and many other destinations on insightCuba's Vintage Cuba tour.